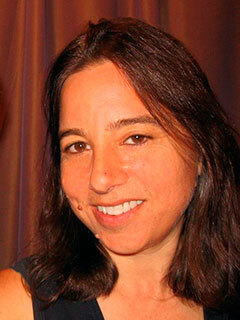 Sarah Schulman is the author of numerous books, including Ties That Bind: Familial Homophobia and Its Consequences (The New Press). She is a co-director of the ACT Up Oral History Project (actuporalhistory.org) and a recipient of a Guggenheim Fellowship and a Fulbright award. She is a novelist, a playwright, a screenwriter, a nonfiction writer, an AIDS historian, a journalist, and an active participant citizen. She is Distinguished Professor of the Humanities at the City University of New York, College of Staten Island, and a fellow at the New York Institute for the Humanities at New York University. She lives in New York City.